I’ve said it before, it’s rare for the Nintendo Download to lead with indies, but it’s doing so once more today. I personally find that refreshing, since at times the AAA fare is a bit predictable. Besides great indies, this episode has the same great sales, new DLC and tons more content. Let’s get started with a great looking new title from Lienzo. Today Mulaka is finally out for Nintendo Switch. All week it has been releasing for various consoles, so that nobody feels left behind. That’s pretty rare, especially since I often find the Switch gets their versions of games months after everybody else. In case you’re not familiar with Mulaka, you can check out oprainfall’s two part interview with developer Lienzo, and can also look forward to our upcoming review. But it’s not just Mulaka’s day to shine, today a creative series gets a new twist in Scribblenauts: Showdown. 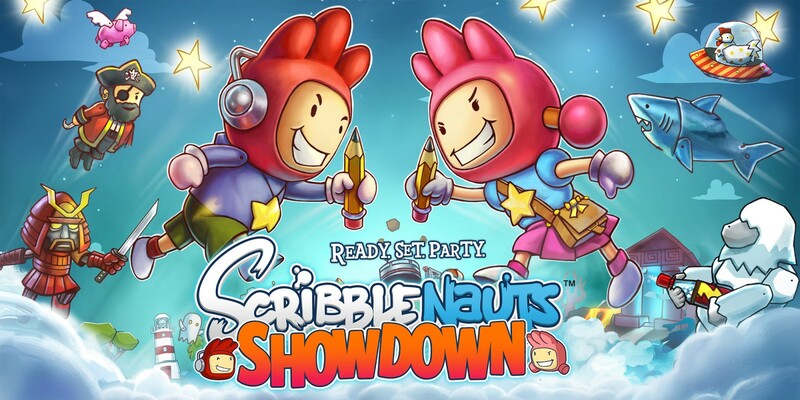 This looks to be a Scribblenauts party game, and while I don’t quite get how the series lends itself to that theme, it still looks like it could be fun. Lastly, if you like adventure games and robots, you might want to check out Subsurface Circular. New DLC is releasing for owners of the Xenoblade Chronicles 2 Expansion Pass. Buy the Expansion Pass to gain access to titanic new content, including the pack below and a new story this fall. To learn more, visit the official Xenoblade Chronicles 2 site. We have a couple of different sales to cover this week. 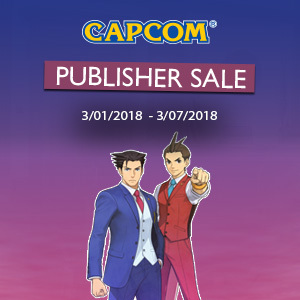 First up is a Capcom Publisher sale, lasting from today until March 7th. There’s a bunch of great stuff on sale, but here are the highlights – Mega Man Legacy Collection (3DS) is only $5.99; Phoenix Wright: Ace Attorney Trilogy (3DS) is half off at $14.99; Monster Hunter 4 Ultimate (3DS) is really cheap at $8.99; Resident Evil Revelations (Wii U) is only $9.99 and DuckTales Remastered and Dungeons & Dragons: Chronicles of Mystara (Wii U) are both a steal for $3.74. That’s some great savings, but you can see the other sales by clicking here. Then, since the Game Guide is behaving once more, let’s cover some new stuff on sale. Mad Carnage (Switch) is a mere $3.99; Qbik (Switch) is $2.49; Energy Balance (Switch) is $2.39; the crazed looking Gunhouse (Switch) is $9.99 and Tactical Mind (Switch) is $2.39. There’s some other sales, but I mostly covered those last week. Since this week ushered in Happy Pokémon Day, My Nintendo is offering some nice goodies in the form of fancy wallpapers. You can get your very own Detective Pikachu wallpaper, shown above, using your coins. If that’s not enough, there’s also a Pikachu 3DS Theme you can snag. Just in case you were dying for something new that’s Pokémon related. We’ll wrap up this Nintendo Download with the latest digital offerings. I just wanted to say, there’s a lot of stuff I didn’t cover this week, primarily because it fell into the “pretty sure it’s shovelware” category. That said, there’s still a ton of great games to mention. 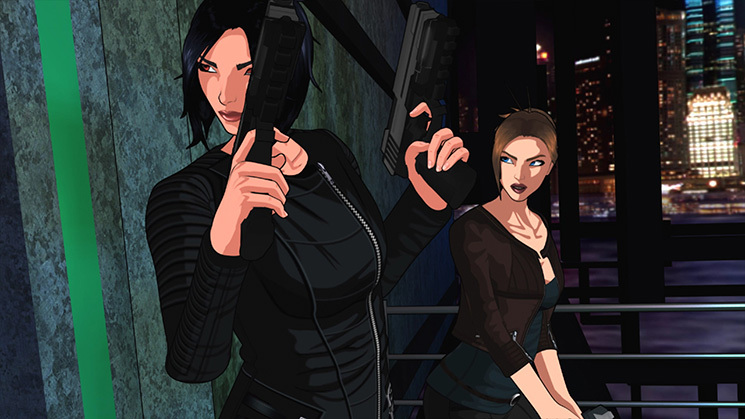 First, next week the classic Fear Effect series gets new life in Fear Effect Sedna. I remember briefly checking out the Kickstarter, which I admit I thought wasn’t going to pan out. Still, it looks like a loving tribute to the strange and creepy little series. 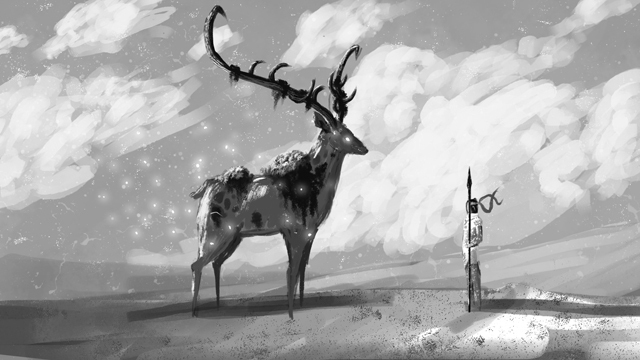 Another title coming out next week is the dystopian NORTH, which might be worth checking out. For stuff this week, let’s start with some retro. You can get ACA NEOGEO Sengoku 2 as well as Arcade Archives Star Force. 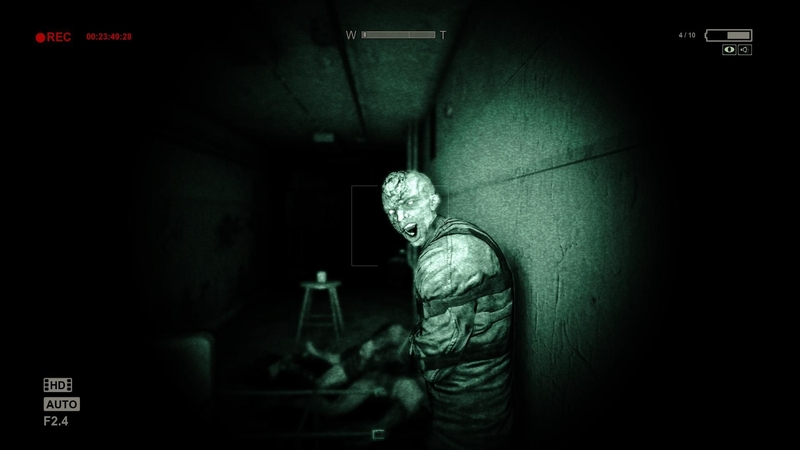 If you’re looking for some survival horror, definitely check out Detention and Outlast: Bundle of Terror (never thought this would grace a Nintendo console). For those looking for some mayhem, check out Damascus Gear Operation Tokyo. And finally, for those who love unique puzzle games, check out A Normal Lost Phone, Paper Wars: Cannon Fodder Devastated and Totes the Goat. That’s a lot of interesting looking games, huh? I’m glad to see we’re starting March off with a bang in this Nintendo Download. Enjoy all these curated games and let us know what you end up getting. Stay tuned to oprainfall next week for the latest roundup of Nintendo goodies.